CENTRAL CORRIDOR FLIP RIGHT ON WILLOW / CORONADO BORDER! 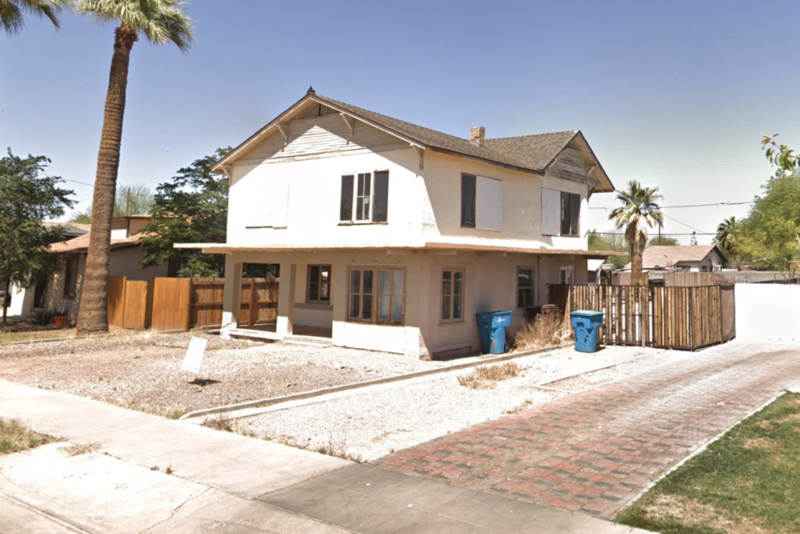 4 bed 1.75 bath flip in Historic Phoenix, HUGE upside on the square footage and location, recent flips sold in the high 4's to 500's. 2 stories with an basement per county records. Needs full rehab, no HOA, minutes from downtown and zoned R-3 Commercial!